Cal shows that he has some perplexing abilities on Manifest. 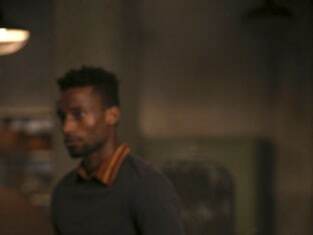 "Connecting Flights" is the fifth episode of the show's first season. 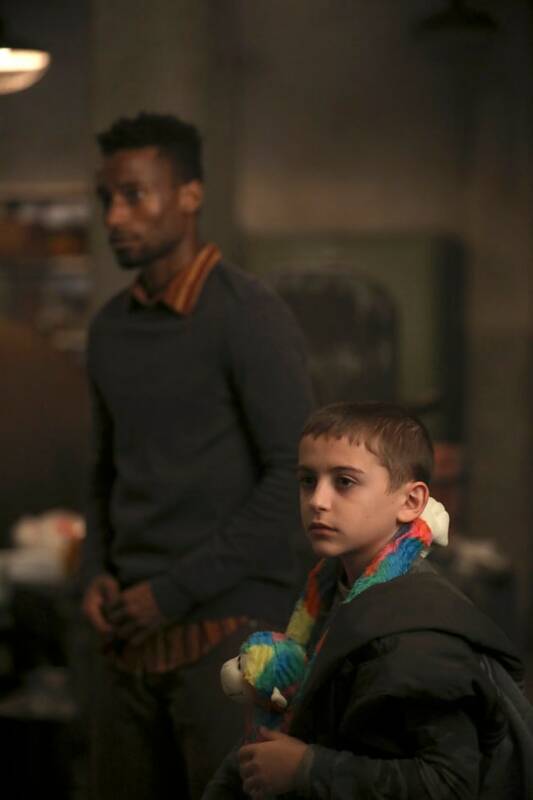 Manifest Season 1 Episode 5: "Connecting Flights"
Ben: There is nothing some...creepy...voice can say that is worth risking my family. Michaela: I know two kidnapped girls who would disagree. Permalink: I know two kidnapped girls who would disagree. Your choice has put us all in jeopardy. I am not going to jail and missing another five years with my family!